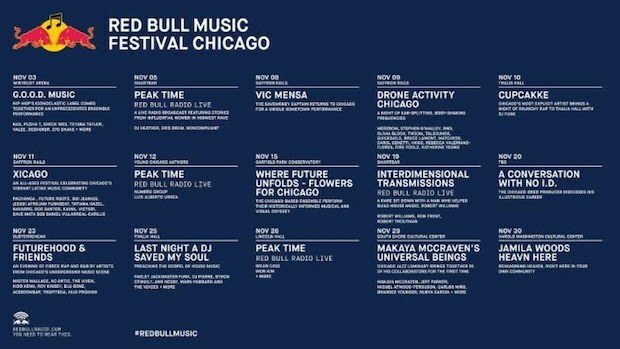 After the highly successful “30 Days in Chicago” music series last year in Chicago, Red Bull is returning to the Windy City. For the first time, Chicago is set to host the Red Bull Music Festival this November. The monthlong festival will be a huge showcase of Chicago. Kicking things off with a bang will be a showcase of good music with G.O.O.D. Music’s Pusha-T, Teyana Taylor, Nas, Valee, and 070 Shake as they takeover the Wintrust Arena on November 3rd. 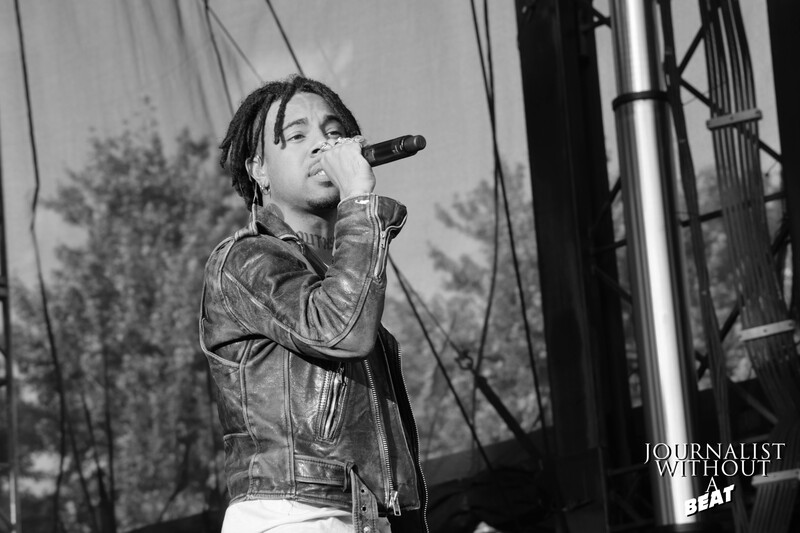 The RBMF will run through November 3rd-30th across many Chicago concert venues and will feature the likes Vic Mensa, CupcaKKE, and Jamila Woods. Not only can Chicagoans expect to hear and see some of their favorites, but the inaugural festival will also have special sit-down conversations – “Red Bull Radio Live: Interdimensional Transmissions” will feature house music pioneer Robert Williams and “A Conversation with No I.D.” will focus on the Chicago producer’s career. Tickets for the Red Bull Music Festival go on-sale Tuesday, September 25th.